Chief Conservator Brad Epley will discuss his latest conservation projects. *Space is limited and RSVPs are required. Held every Friday for a small group, Member Noontime Talks make exhibitions more intimate and reveal the collection as never before. To sign up, please RSVP to membership@menil.org. 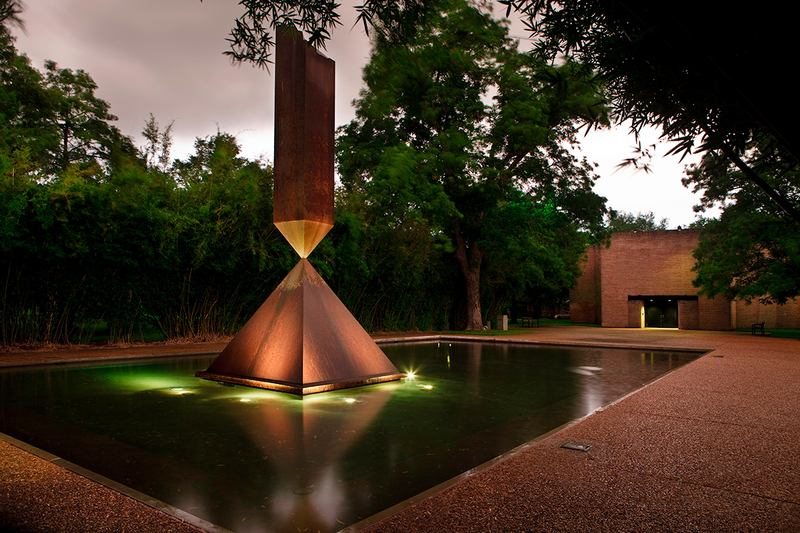 If you are not currently a Menil Member, you can learn more and join here. Members Noontime Talks are generously supported by Frost Bank. The Menil Collection parking lot is located on West Alabama between Mandell and Mulberry. Street parking is available in the surrounding neighborhood. Bistro Menil offers European-inspired, American fare paired with craft beer, cask wine, and thoughtfully selected wines by the glass or bottle.